In the previous chapter we explored the creation and management of Ubuntu hosted KVM guest operating systems using the virt-manager graphical tool. In this chapter we will turn our attention to the creation of KVM guest operating system using the virt-install and virsh command-line tools. The virt-install tool is supplied to allow new virtual machines to be created by providing a list of command-line options. Whilst most users will probably stay with the graphical virt-manager tool, virt-install has the advantage that virtual machines can be created when access to a graphical desktop is not available, or when creation needs to be automated in a script. This chapter assumes that the necessary KVM tools are installed. 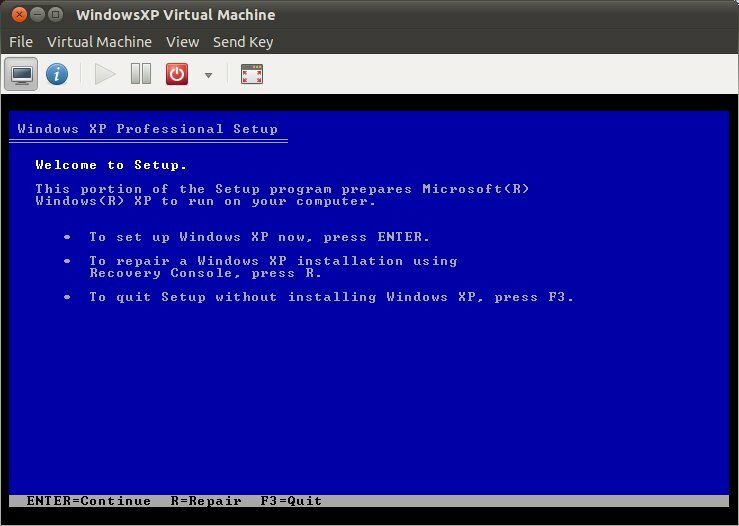 For details on these requirements read Installing and Configuring Ubuntu 10.x KVM Virtualization. From this point on, simply follow the standard installation procedure for the guest operating system.